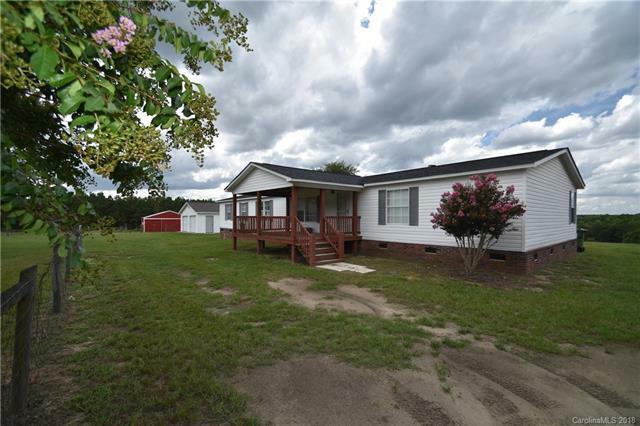 Great Home with plenty of land to roam. 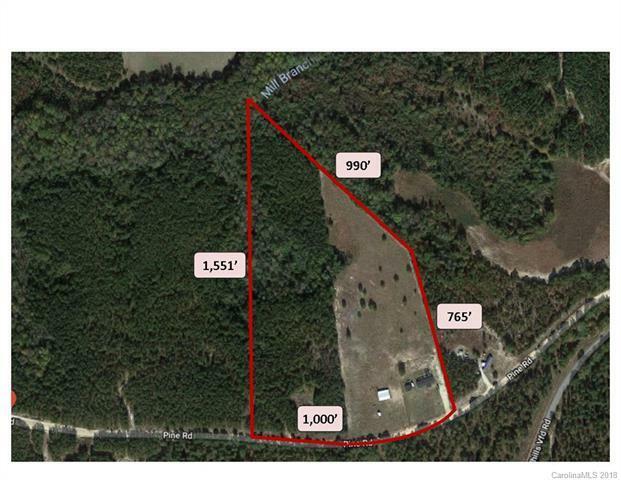 You have the best of two worlds on this 20 acre offering. 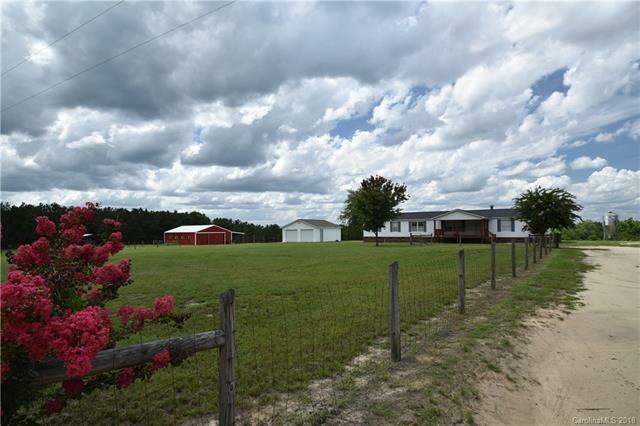 One 10 acre track, with the homeplace, has been cleared, pastured, fenced and features a detached garage/shop/storage/man-cave-refuge and there is a 1,500 sq ft barn with stables and storage. The other 10 acre track is the wooded wilderness, to preserve as-is, or a location for friends or family to build upon. 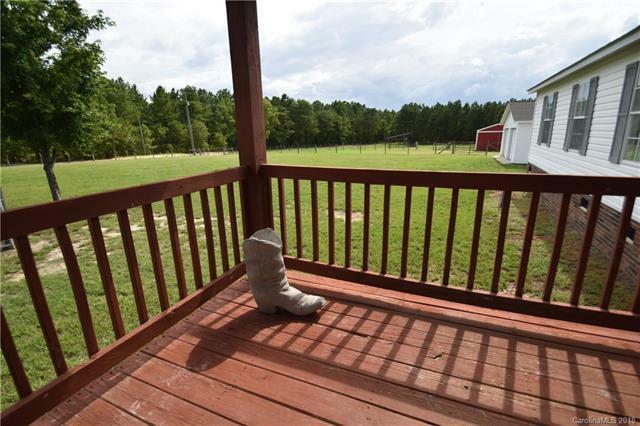 If your desired lifestyle involves quiet country, with a vast view from your 58' long deck, watching your horses (or whatever) graze and watching the evening Big-Show of Sunsets...it is time you head-on-out and check-this-out.